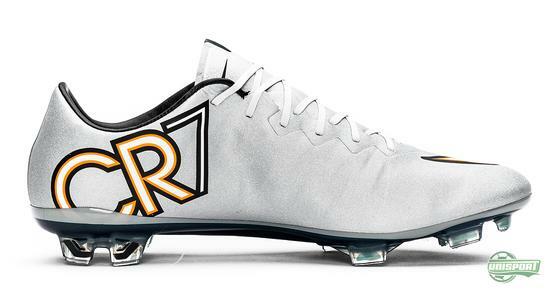 Nike could today unveil a new signature boot for Cristiano Ronaldo. 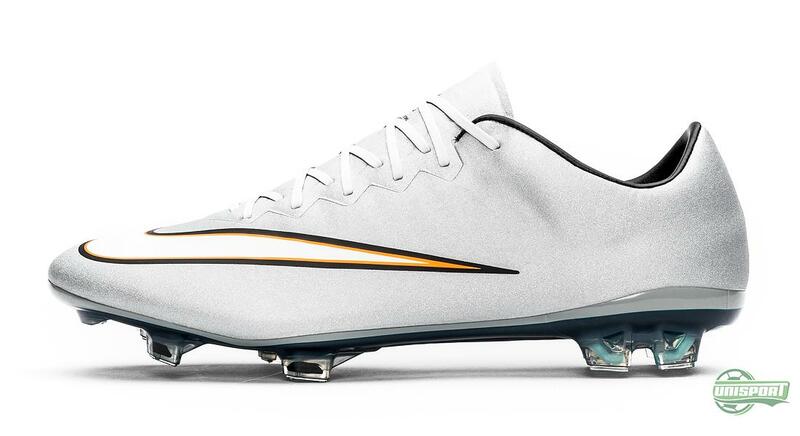 As tradition dictates Nike also follow up on the release of the Superfly model, with a new Mercurial Vapor X, so all the Vapor fans can show off in the newest CR7 design too. 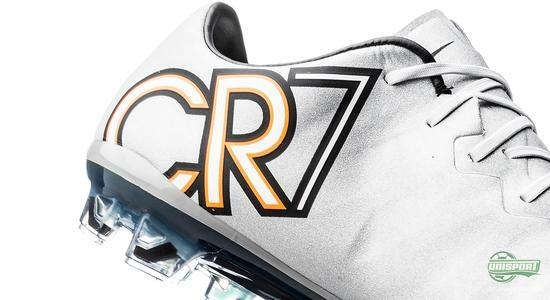 Cristiano Ronaldo is without doubt one of the world’s greatest sporting icons. It is therefore not enough with a signature boot in one variation. 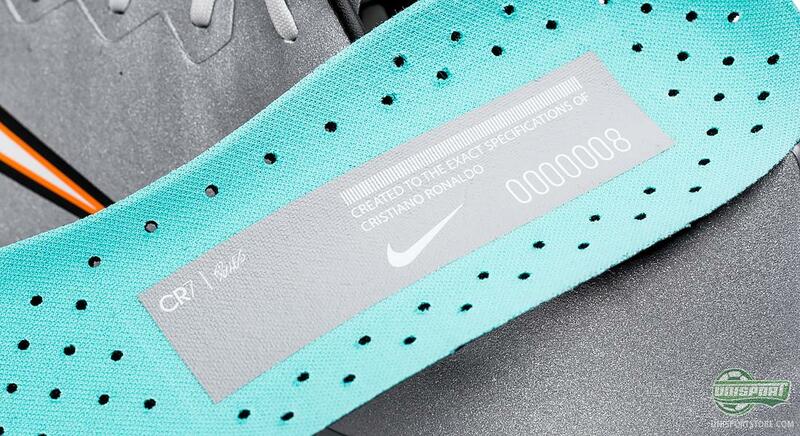 Just like with the last model Nike have therefore put the CR7 logo on both the Superfly and the Vapor. 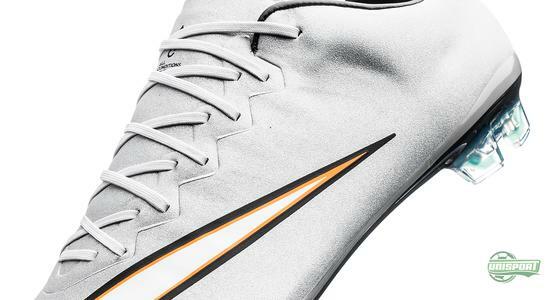 You can order the new Nike Mercurial Vapor X CR7 on the 20th of March. 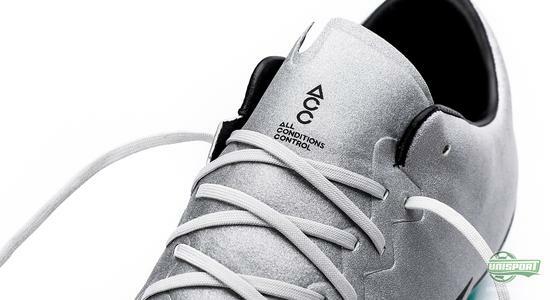 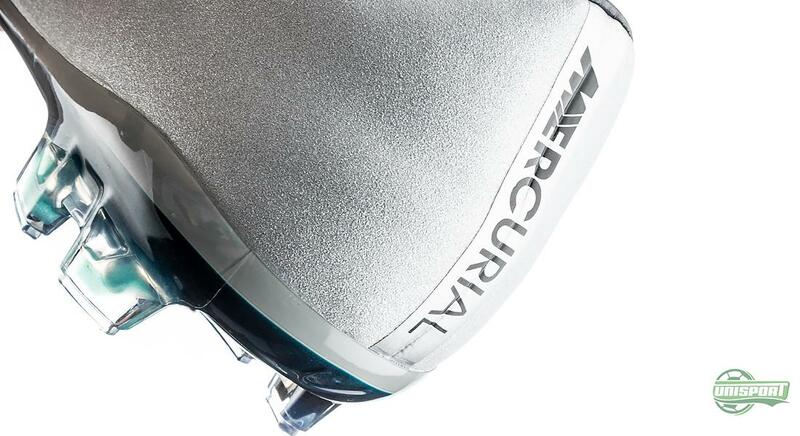 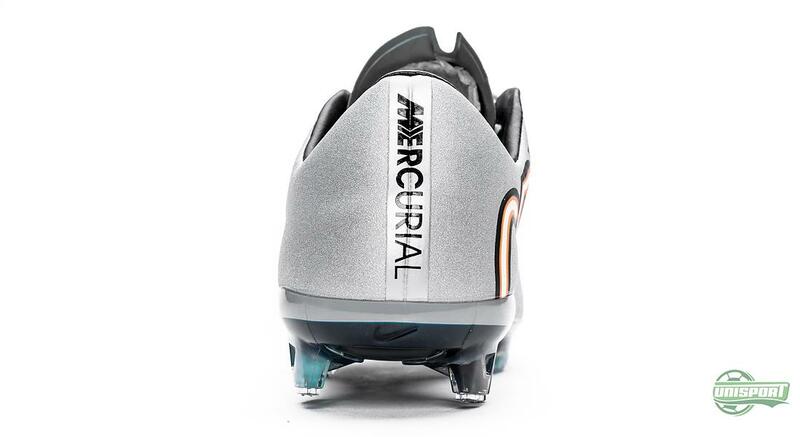 The design itself also builds on the last signature boot, with the shimmering concept also been incorporated here. 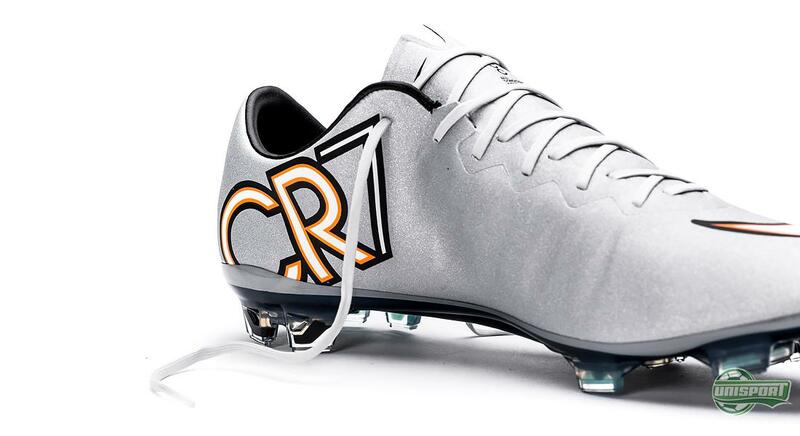 This time round however, the black upper has been replaced with a far brighter glimmering silver upper. Cristiano Ronaldo has also personally been involved in terms of the design specifications, so the signature boot also expresses the icons own taste. In the inlay sole Nike have added the number 000008, which signifies that this is the eighth Cristiano Ronaldo signature boot and with all those zeros in front of the eight, it looks like we have plenty of awesome CR7 boots to look forward to. Get your hands on the brand new Cristiano Ronaldo Vapor X on Friday the 20th of March. This new Mercurial Vapor X CR7 won’t be used by any professional players, as Cristiano will be wearing his Superfly. 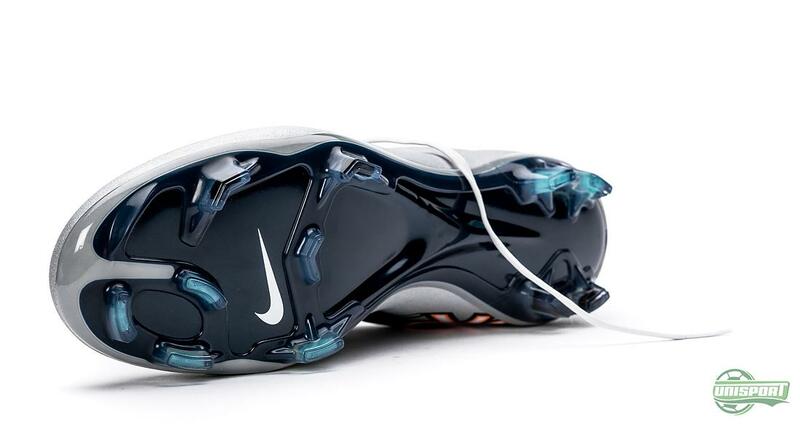 This does however not mean you should miss the opportunity to play in the unique design, if you personally prefer the Vapor.